The Games on Demand version supports English, French, Italian, German, Spanish, Japanese. Download the manual for this game by locating the game on http://marketplace.xbox.com and selecting “See Game Manual". Over-the-top action and daring cutscenes blend together for a brand new type of action game! Faced with insurmountable odds, Asura must call upon his rage and annihilate his foes with his newfound overwhelming power if he hopes to survive. Experience for yourself this groundbreaking action game that is unlike anything you've ever seen before! After his battle with Ryu, Asura is confronted by Akuma, the fighter who seeks to surpass all. 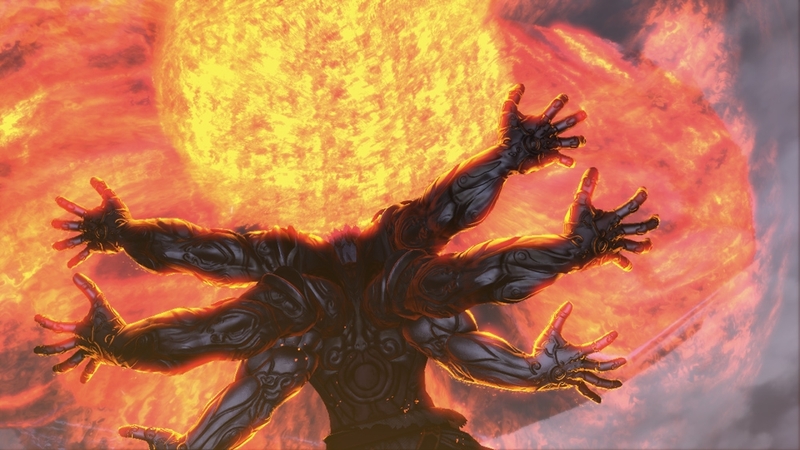 They clash in a fierce battle that escalates into both of their transformations: Akuma into Oni, and Asura into Mantra Asura. No one knows how far their battle will take them past the limits of their sanity. *The characters appearing in this episode are voiced only in Japanese. One of the world's greatest warriors appears before Asura... His name is Ryu. 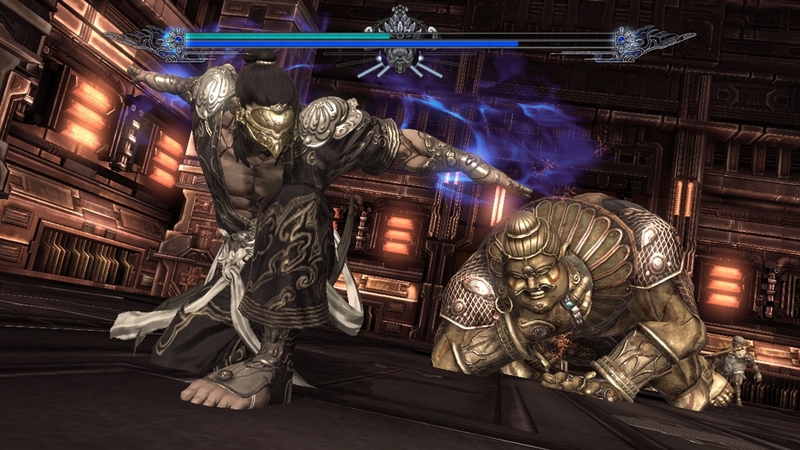 He challenges Asura to a duel and they exchange punches in an intense battle. Ryu is then suddenly consumed by the Satsui no Hado... *The characters appearing in this episode are voiced only in Japanese. It was not the end. The cries that echo across the planet have yet to cease. But why? Why does the world still suffer? 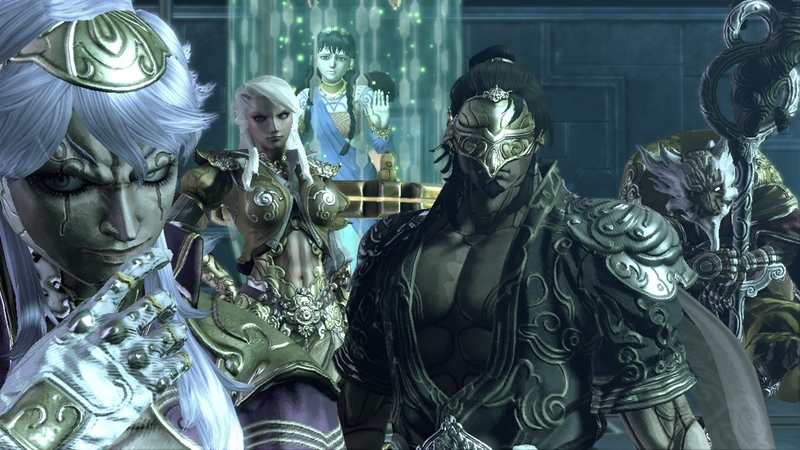 Asura and Yasha take on the one who has been manipulating even the demigods themselves in "Part IV: Nirvana," the epic four episode conclusion to Asura's Wrath! Having lost himself to his wrath, Asura exchanges fists with his eternal rival, Yasha. In the midst of their battle, Yasha discovers a new power within him. It is in this moment that he decides to pursue their cause through a different means -- through this newfound power. 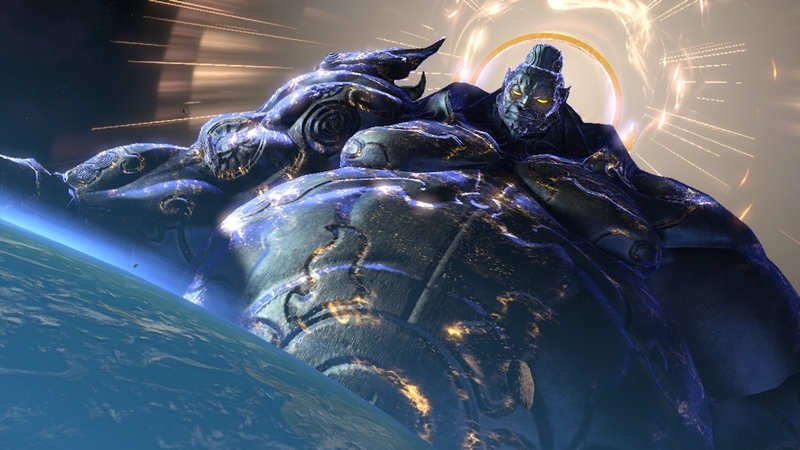 But before he can do this, he must confront the leader of the Seven Deities. Don't miss this fully-animated episode revealing Yasha's defiance between episodes 15 and 16! 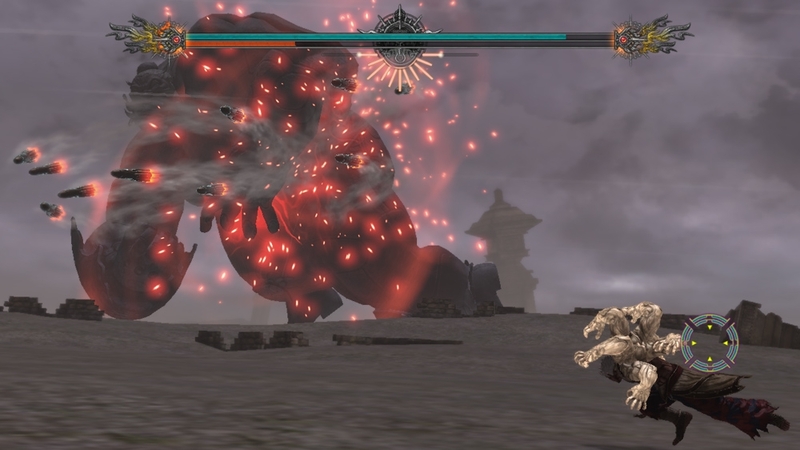 Asura narrowly defeats his former mentor in a climactic battle. But the clash between student and master has disturbed the planet, waking an endless sea of Gohma. Realizing that they are headed straight for a nearby village, Asura charges in their direction... Don't miss this fully-animated episode revealing the mysterious explosion between episodes 11 and 12! 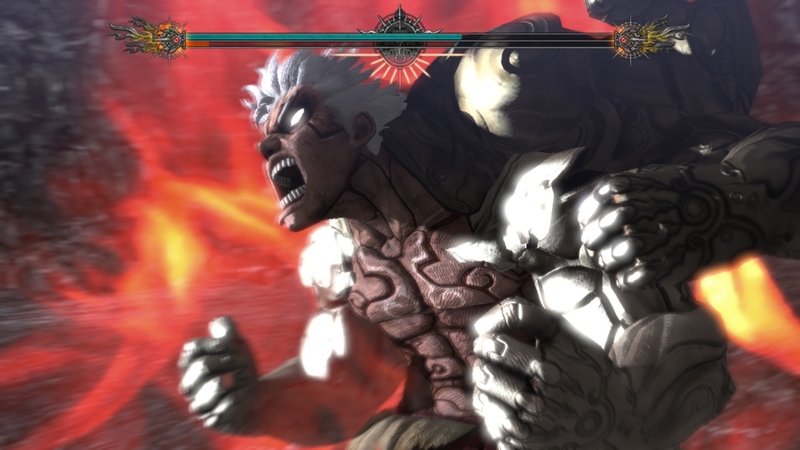 ASURA'S WRATH, the upcoming interactive cliffhanger-action game, lets you unleash your rage in two epic boss battles! Experience two of the game's episodes: In Episode 5, face off against the planet-sized Wyzen; and in Episode 11, clash with the powerful sword-wielding Augus on the surface of the moon! 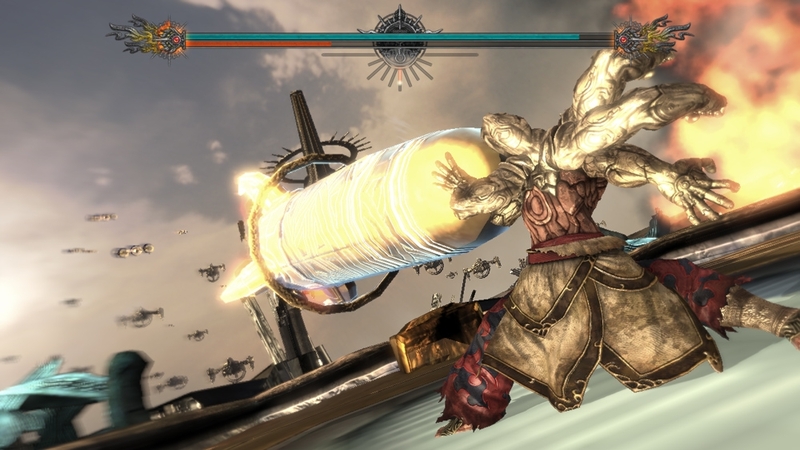 ASURA'S WRATH is a unique blend of action and drama. Immerse yourself in this unprecedented take on the action genre! Asura falls before his ultimate rival, Yasha of the Seven Deities, yet seeds of doubt begin to grow in Yasha's mind. How is Asura able to continue fighting? Where does his strength come from? In search of answers, Yasha abandons the cause of the Seven Deities, and sets out to find a cause of his own. After defeating his planetary sized enemy, Asura lies battered and wounded. The one called Yasha appears before him, and speaks to him of the truth. The battle Asura has waited 12,000 years for is about to begin! 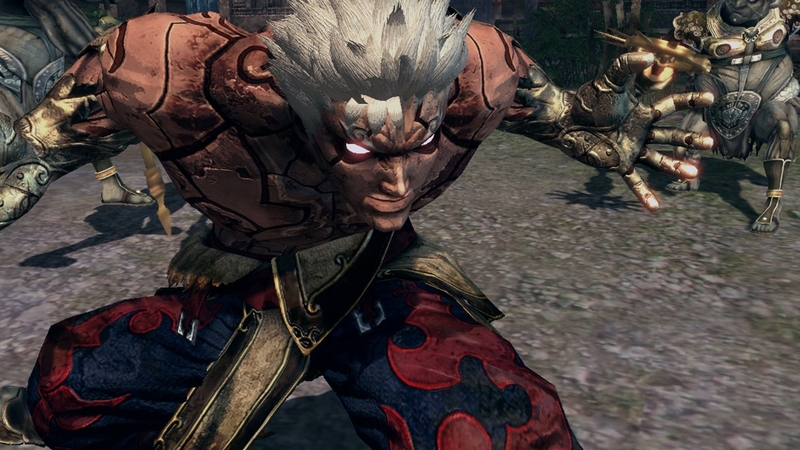 Follow Asura as he uses pure rage as his driving force to face insurmountable odds in this new, high octane trailer! Over-the-top action and daring cutscenes blend together for a brand new type of action game! Faced with insurmountable odds, Asura must call upon his rage and annihilate his foes with his newfound overwhelming power if he hopes to survive. Prepare yourself for a ground-breaking action game that is unlike anything you've ever seen before!